GoPro 3m sticky mount removal? Use the floss or a razor blade CAREFULLY (ok lets face it, I know you won't do that). Use this stuff to get the residue off. Works great. A followup question tho: anyone mounted their cameras on the windscreen? Any video from that perspective? on trips both with the bikes and out on the Ocean. 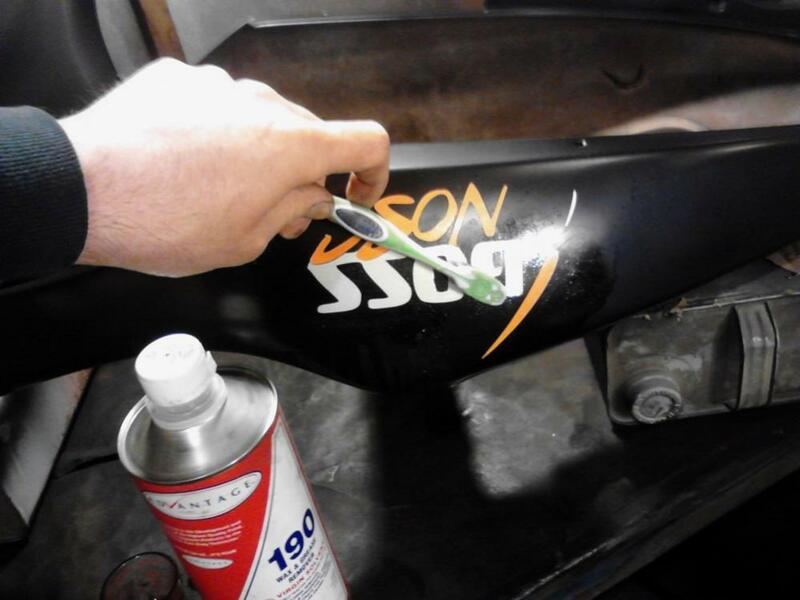 If the goo gone doesn't work, a virgin solvent grease and wax remover for paint work such as prepsol and prep all will remove the gummy stuff without harming the paint and normally without dulling it if you use a toothbrush. I have pics of this (removing adhesive from NEW 2 day old paint) without dammaging the paint. Well it's cheaper to replace a screen than fairings on any bike. And since my screen is tinted I figure it won't stick out like a sore thumb. Last edited by Kuroshio; 06-01-2013 at 11:00 PM. 3m makes adhesive remover in a spray can, you can get at walmart (if you are in usa) and I haven't met an adhesive i can't remove (on automotive paint) yet. Just stick it on your helmet for first person action! IIRC, yum uses a windscreen mounted cam. heatgun will be your best friend, never had any residue left on while removing them. Quick Reply: GoPro 3m sticky mount removal?